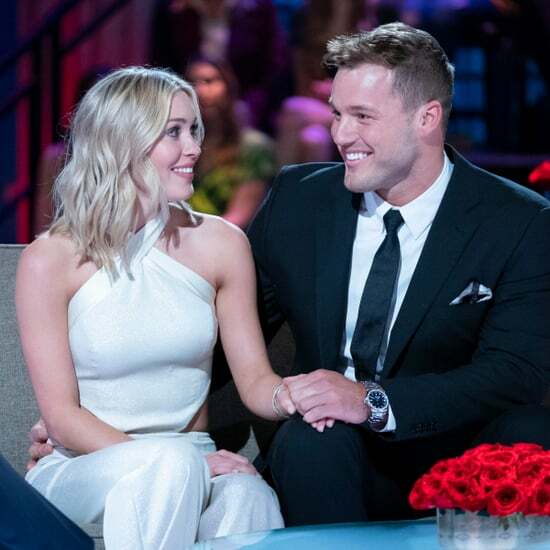 Who Has Bachelor Colton Underwood Dated? 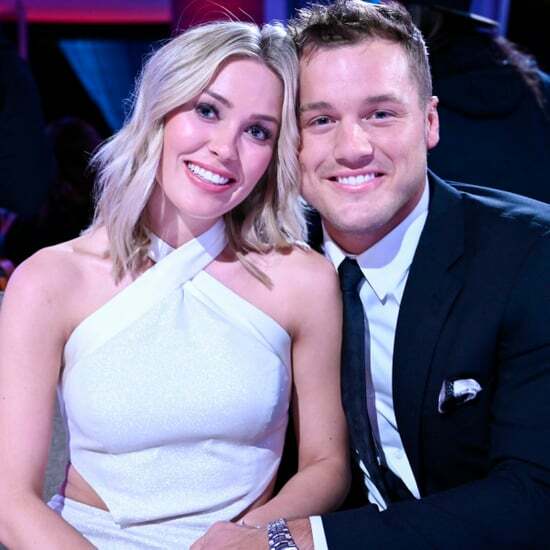 Soon enough, Colton Underwood will have more than twenty ladies vying for his affection — but he's no stranger to having his love life play out in the public eye. 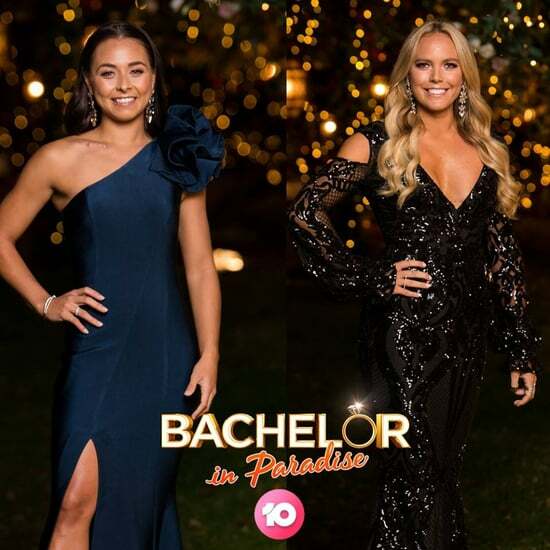 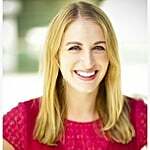 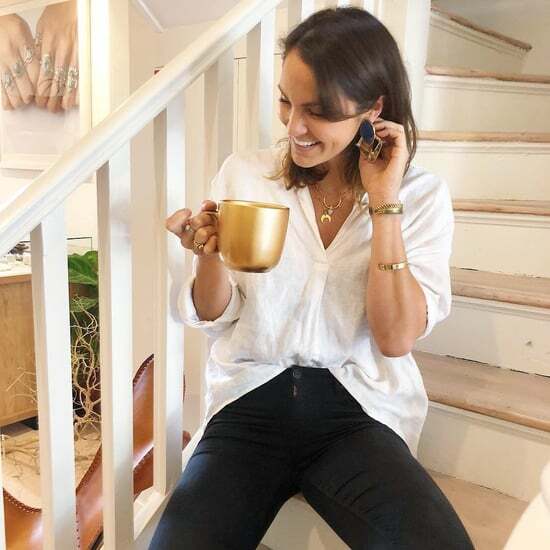 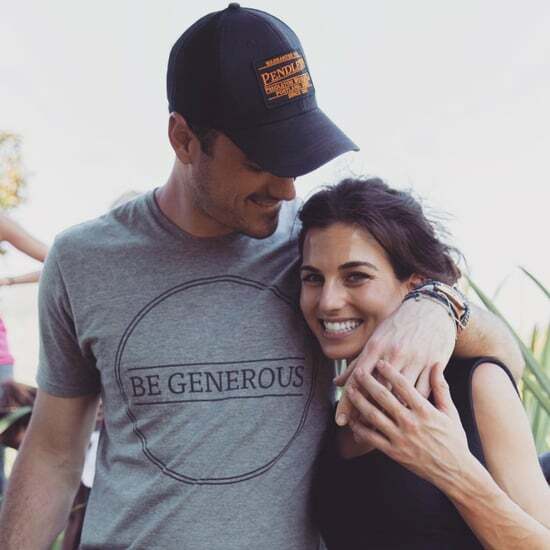 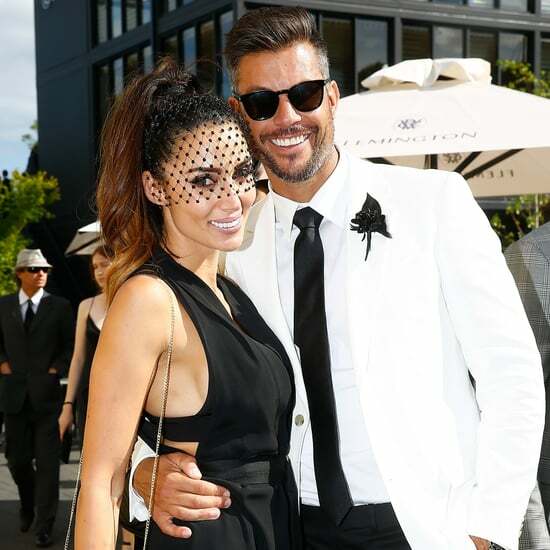 ABC's newest Bachelor was a former fan favourite on Becca Kufrin's season of The Bachelorette, and he also stirred up some major drama on season five of Bachelor in Paradise. 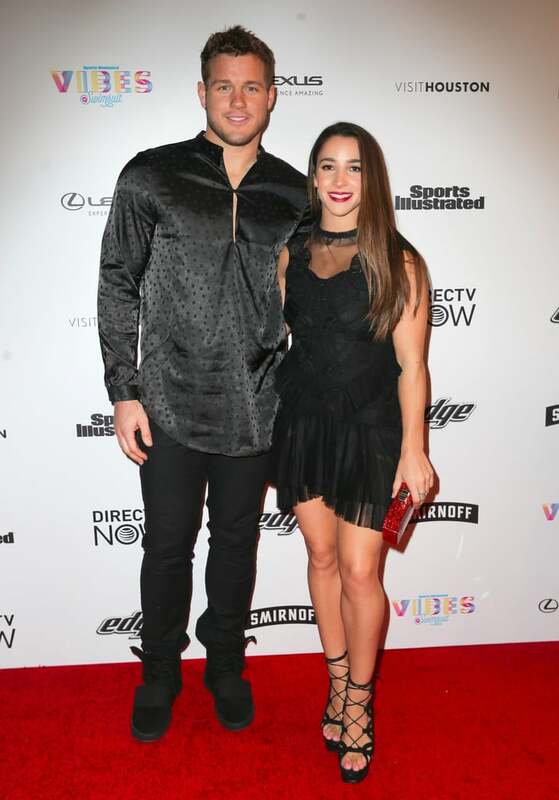 Even before his reality TV fame, the former Oakland Raiders tight end made several red carpet appearances as the boyfriend of Olympian Aly Raisman. 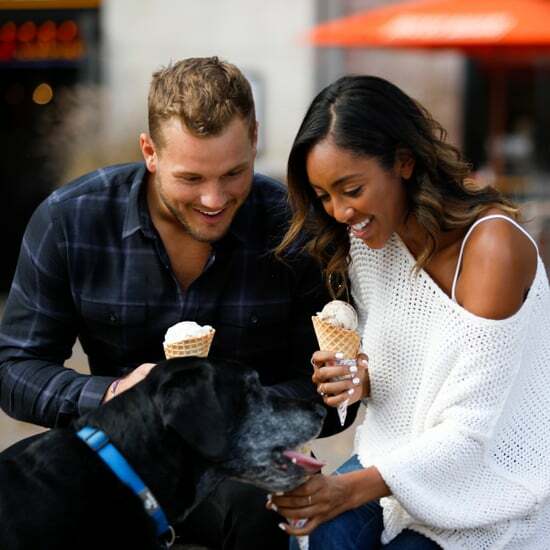 While we're waiting for season 23 of The Bachelor to begin, let's review Colton's very complicated dating history.